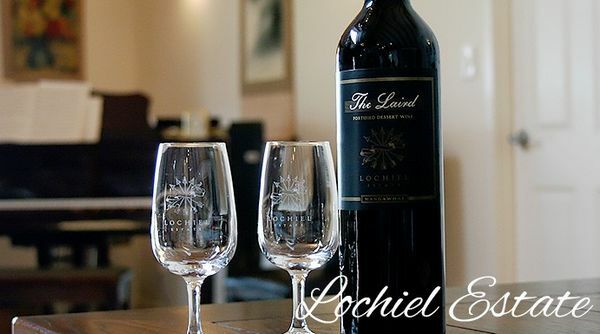 Lochiel Estate grows Chardonnay, Pinot Gris, Merlot, Malbec and Syrah over 4ha and boasts a fully equipped winery complete with a temperature controlled barrel hall. State of the art equipment has been purchased with small volumes of premium wines in mind. The tours are self guided and our maps will guide you as you cycle at your own pace, spending as much or as little time as you like at the various stops. Along the way you will find cafes and restaurants and so many beautiful vistas to simply relax, breathe and enjoy the view. You can even chose where to start and finish and make the day your own! We will pick you up from any Mangawhai address and take you to your chosen start point. At the end of your ride we will pick you up and return you to your Mangawhai address, or perhaps the beach for a cool swim! We will also happily pick up wine, chocolate, or any other items you have purchased during your ride, and have those ready for you at your pick up point. Just let us know where your purchases are and we will do the rest. As an optional extra end your ride with a delicious picnic! We will meet you and have a picnic spot all set up - all you have to do is enjoy! Our well maintained bicycles are hired with helmets, locks, bags and carriers. To ensure a trouble free day we provide vehicle full support for any punctures or breakdowns.